If now seems like the right time, let us help you on your journey. If you’ve been thinking of a career working with dogs, trust us – it’s worth it. Whether you’re just starting your working career or are stuck doing something you don’t love, join us this summer and allow yourself to chase your dreams. 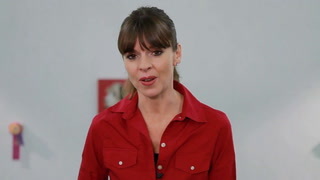 Enroll in the Victoria Stilwell Academy. Our first class of students are past the halfway point in their Dog Trainer Course, registration is underway for VSA’s next US-based class this fall, and spaces are quickly filling up in our first UK-based class this September. And we’re just getting started!